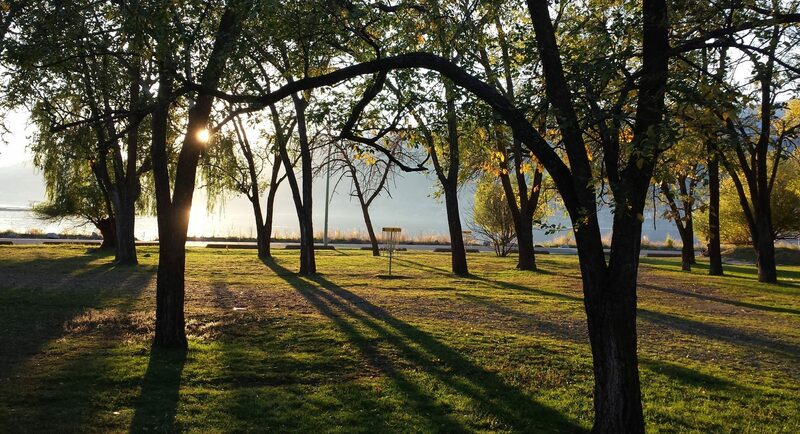 Welcome to the Kelowna Disc Golf Association Website! Here you will find information on the Club, Events, useful links and how to become a member. Our Facebook Group contains the latest information on league night start times, casual rounds and events! Please join us to stay up to date! Ogopogo Open 5 has been postponed due to Myra Canyon Adventure Park availability.